Main Trend broke the downtrend to begin a bull market. 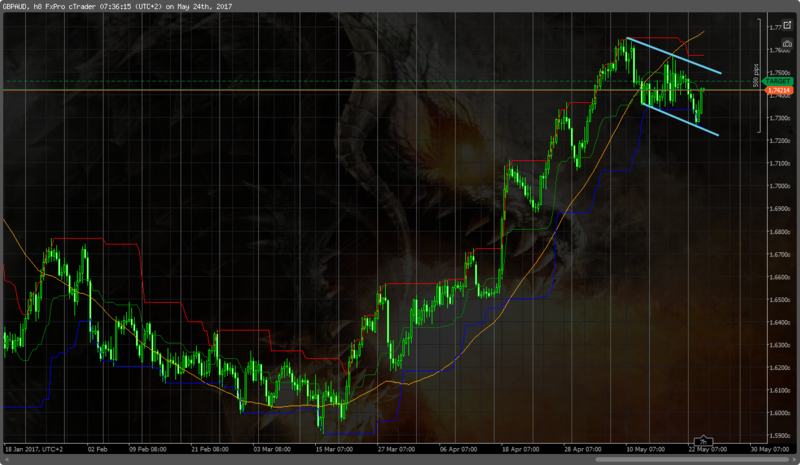 Currently held at support and resistance which is identified on the Forex chart above. Smaller timeframes required to day trade or scalp. Looking for a break of s/r. Will keep a close eye for either direction breakout. It is possible that a great swing trade maybe setting up. These tend to be the stronger signal for position trades for a conservative trader and larger pip profits involved. GBPAUD | Lock, Stock and Two Smoking Barrels.